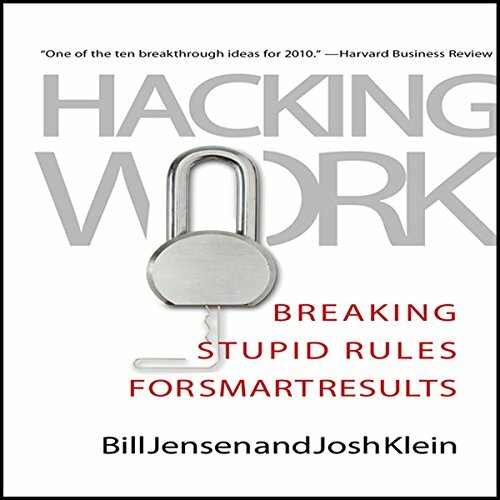 Showing results by author "Josh Klein"
Why work harder than you have to? One manager kept his senior execs happy by secretly hacking into the company’s database, providing them the reports they needed in one-third the time. 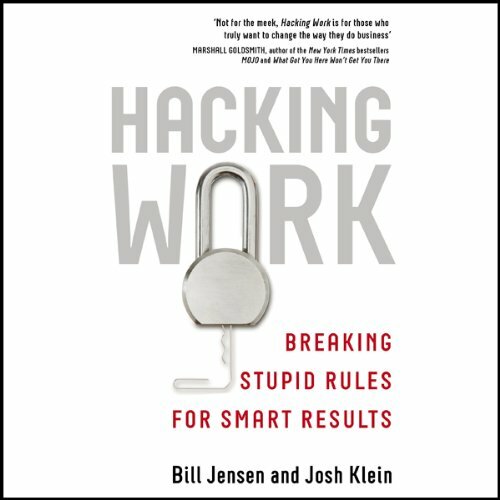 Hacking is a powerful solution to every stupid procedure, tool, rule, and process we are forced to endure. Benevolent hackers are saving business from itself. It would be so much easier to do great work if not for lingering bureaucracies, outdated technologies, and deeply irrational rules and procedures. It would be so much easier to do great work if not for pointless bureaucracies, outdated technologies, and deeply irrational rules. These things are killing us. Frustrating? Hell, yes. But take heart. Today’s top performers are taking matters into their own hands: bypassing sacred structures, using forbidden tools, and ignoring silly corporate edicts. In other words, they are hacking work to increase their efficiency and job satisfaction.